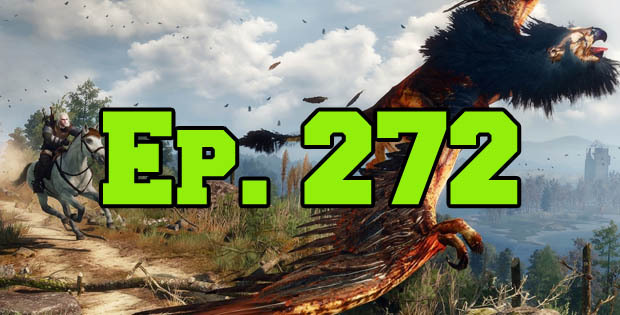 On this episode of The GAP Luke Lawrie, Joab Gilroy, Heath Dickson and Jeremy “Junglist” Ray go back to the future to talk about their thoughts on next weeks big release The Witcher 3: Wild Hunt. They also discuss the other games they’ve been playing including Hearthstone, Project CARS, Ori and the Blind Forest, Wolfenstein, and more. Over in the news Tony Hawk Pro Skater 5 is announced, CD Project Red and Green Man Gaming get in a fight, and Oculus Rift is set for a 2016 release. This episode goes for 2 hours and 45 minutes, and it also contains coarse language.